Rum vs Whisky: 6:30pm-8pm. Murray McDavid: 5pm-6:30pm. Nikka: 12pm-1:30pm. 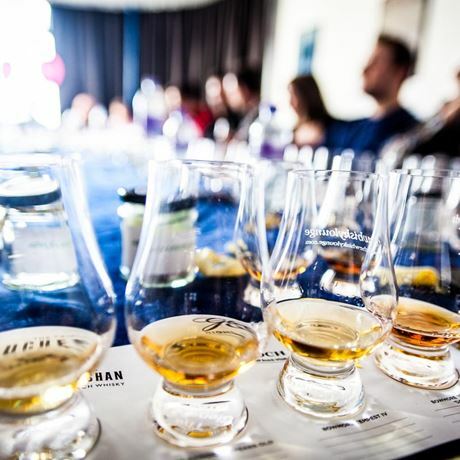 For these special classes we have secured some truly amazing whiskies – whiskies that are yet to be seen anywhere in the UK, and in some cases whiskies you are probably never going to see again. It’s no secret that Japan can produce some incredible whisky. In fact, unless you have been living in some kind of whisky desert you have probably come across one or two. 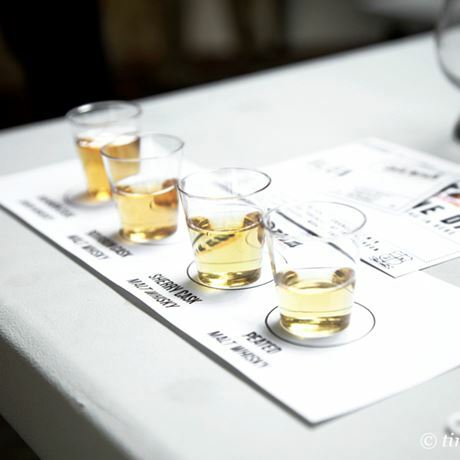 This class will be taking an in-depth look at five whiskies from the Nikka stable, featuring some gems that won’t be available in the main hall. If you have yet to discover the delights of Japanese whisky, then what are you waiting for? If it wasn’t for this Independent bottler, the world of Scotch whisky wouldn’t be half as interesting as it is. Sourcing casks from all over Scotland Murray McDavid has an enormous and enviable inventory of liquid (think of the warehouse at the end of Indiana Jones, Raiders of the Lost Ark). 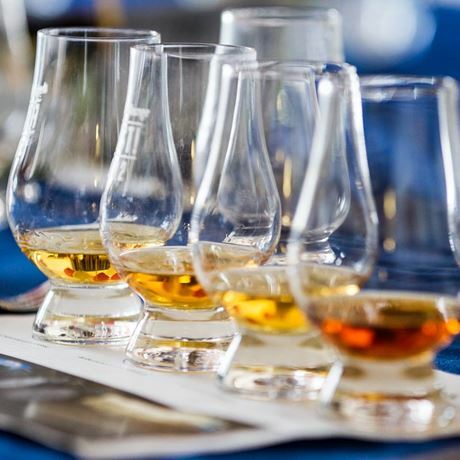 This class will be taking a detailed look at maturation while tasting through a range of single cask stunners. Think you know rum? Think again! This blind tasting might be more challenging than think. This masterclass is an extension of our current national tasting series. Running this September in eight cities across the UK; for more information, click the website link further down the page. 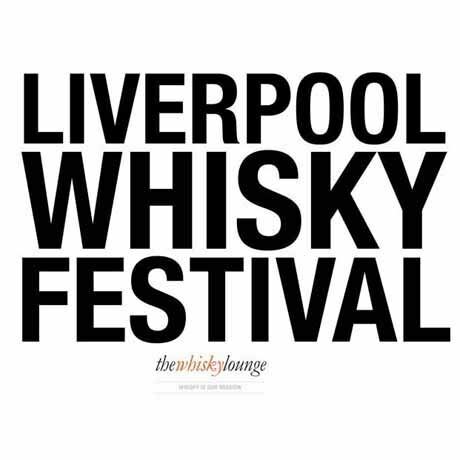 - A session ticket is required to attend any of the masterclasses. Please email [email protected] stating the order number on your session ticket when booking a class. - Each class will last approximately 60-90 minutes. - We do not send out ‘paper’ tickets. Once you have booked, you will be emailed a confirmation and your name will be added to our event register for entry on the door. - If the tickets are a gift for someone and you would like PDF tickets emailed to you, please email [email protected], stating the names of the recipients.